The areas of activity of the port chain O.M.M.P. are characterized by the diversity of maritime traffic, be it online or tramping treating containers, RO / RO, passengers cruise. Thus the O.M.M.P. manages and operates the standards in productivity and safety its rich and various facilities; oil ports, container terminals, a passenger terminal, the ore terminals, specialized facilities … and 24h / 24 and 7/7. 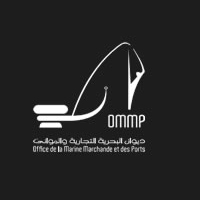 The seaports of Tunisian trade are managed by the Office of the Merchant Marine and “O.M.M.P.” Ports which is a public institution of the state, with financial autonomy and legal personality.